The senior scored 30 points as the Seawolves improved to 20-5 to solidify their hold on second place in the America East. A college education naturally evokes all sorts of interesting discoveries. That became especially true for Stony Brook’s Jaron Cornish, a point guard from the Bahamas by way of Florida, the first time he experienced snow. Cornish still does not care for winter weather, but he otherwise loves his environment. 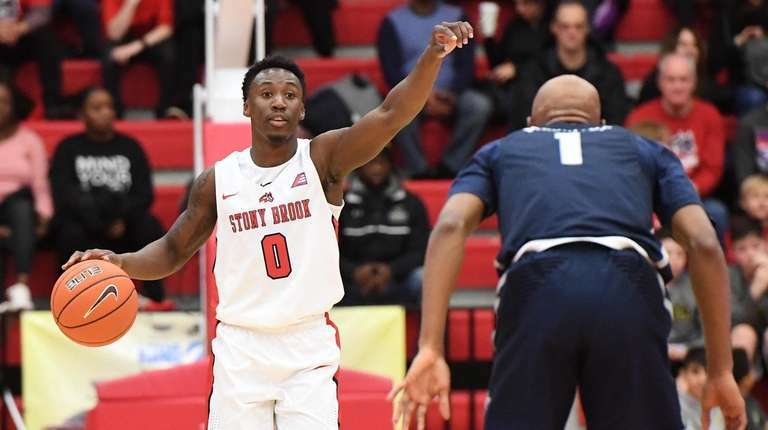 As Stony Brook’s lone senior, he is comfortably the team leader, having matured last summer while playing with and against pros on the Bahamas national team. This past Saturday night, he scored a career-high 30 points as the Seawolves reached the 20-win plateau (20-5) and solidified their hold on second place in the America East (8-2). Nor had he imagined that he, personally, would be this good. He was not the typical basketball prodigy who leaves home as a teenager to sharpen his game and impress recruiters. He left the island of Abaco for opportunity and a future. 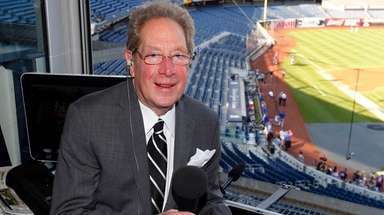 He always had loved the sport, having watched his four older brothers play it. But he blossomed after moving in with a friend’s family in Miami. Cornish was a standout at Champagnat Catholic High and then at Broward College in Fort Lauderdale. At the latter stop, he caught the attention of Stony Brook assistant coach Geno Ford, who used to live in Florida and has many contacts there. 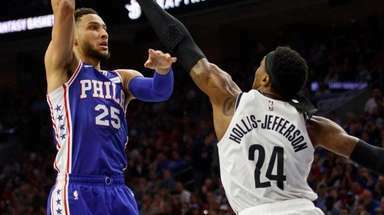 Cornish was solid enough in his first season at Stony Brook to earn a place on the Bahamas national team last summer, befriended by teammate Buddy Hield, the Sacramento Kings shooting guard and a former lottery pick. Boals has seen the difference in his point guard, especially in communication and on defense. 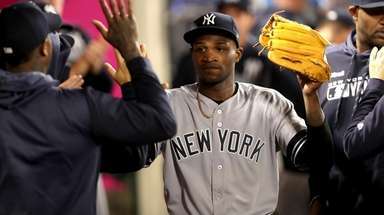 “When he plays well, we play well,” the coach said. There is hope of reaching March Madness. “Growing up in the Bahamas, that was just something that was on TV. I never thought it would be real,” Cornish said, adding that he is looking forward to senior night Feb. 23. He also hopes it doesn’t snow. 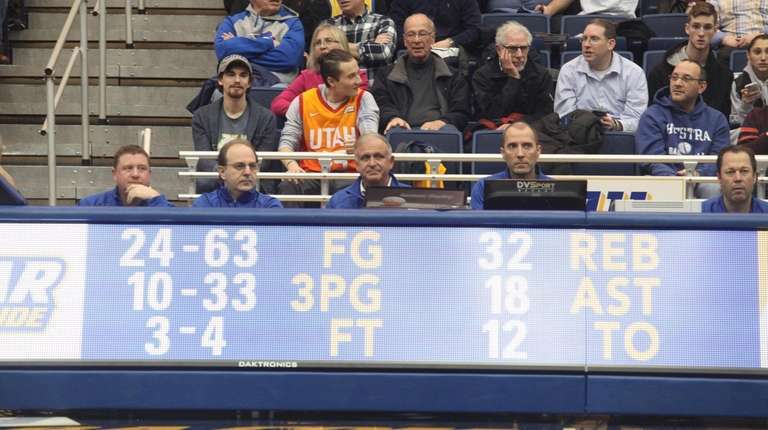 Hofstra’s team will be quite pleased if its strong season has the same arc as that of the man who is the timekeeper at all of their home games. Steve Rowinski of Northport was chosen to operate the clock at the Super Bowl. Rowinski has been at the Hofstra scorer’s table for 21 years and has been the timekeeper for the Jets for the past 30. 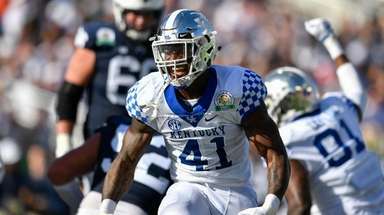 He has done such a good job in the latter role that the National Football League selected him to work the postseason. When he was at the Cowboys-Rams playoff game, he was told he would be the clock operator for Super Bowl LIII in Atlanta. CAN ST. JOHN'S BEAT VILLANOVA AGAIN? If St. John’s has not already secured a place in the Big Dance by having beaten No. 10 Marquette last week, it can just about be sure with a win over Villanova at the Garden Sunday. The Red Storm was one of only four teams to beat the national champion Wildcats in their 40 games last season…Through Monday, only 26 of the 347 Division I basketball teams had 20 wins. “To have two of those from Long Island,” Stony Brook coach Jeff Boals said, “that’s pretty special”…Two out of three were not enough for Columbia at Harvard last Friday. The Lions forced the first and third overtime periods by making three-pointers at the buzzer. Harvard did the same to force the second overtime and went on to win, 98-96.